and enjoyment of our clients’ homes." With plenty of services and options available, you’re guaranteed to have the outdoor livingspace that you’ve always dreamed of. 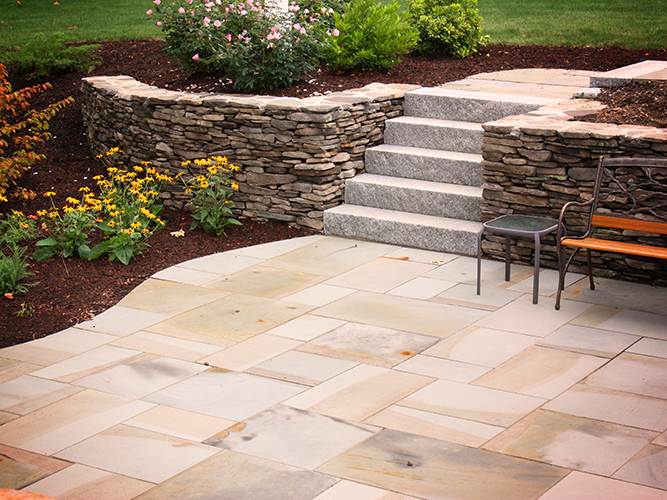 From brick or stone pavers, to barbecue pits, pool decks, and vibrant landscape arrangements, we are your premier landscape designers. Brookside will help to bring your vision to life. If you think Brookside is right for you, take a look through our gallery of past designed landscapes that we have done for our customers. There, you will be able to get a good idea as to what we’re capable of, and what you might like to see on your own property.